During the editing of my first book, my editor asked me if I wanted to put in a List of Contributors. Then he proceeded to ask me a series of other questions I had never even thought to consider. Do I need a foreword? Should I include an index? What the hell even is “back matter”? He sent me a list of all the parts of a book, and looking at this list, I got confused by many of the sections. I was mostly afraid of leaving something out and looking like an idiot. I eventually figured it all out, learned what all of these things were, and realized something: most of this stuff was useless. In this post, I am going to walk through all the parts of a book, and help you understand the reasons for including them, so you can decide if they belong in your book. What Goes In The “Front Matter”? Front matter comes before your book’s content and introduces the reader to your book. It’s made up of several components, many of which your book does not need. Let’s look at each component to see which ones you should include. 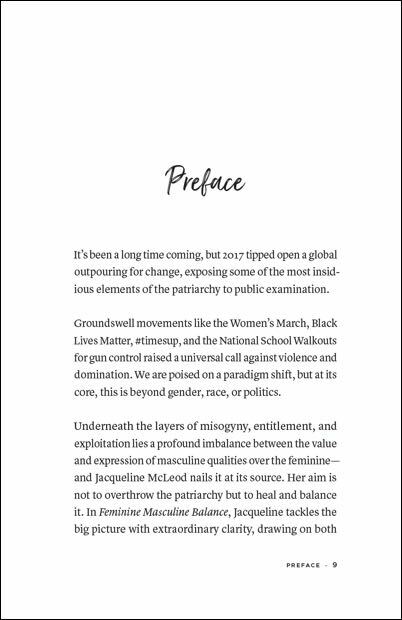 This is the first page of your book a reader sees. It has your book title with no subtitle or byline. Why you might need it: It’s a customary part of every book. Do most books need it: Yes, pretty much. All books have it, yours might look weird without it. If you’ve published other books, the second page is where you can list them by title. If you need to include the subtitle, you can, but it’s not necessary. Why you might need it: To refer readers to your previous books. Do most books need it: Only if you’ve published other books, and want to promote them. Why you might need it: Testimonials are a great way to “credential” a book (and more importantly in many cases, an author) and help readers see that the book is relevant to them. Most of all, testimonials should convince a potential reader to buy the book. In terms of who to ask: it’s better not to have testimonials than to have bad ones or ones from unknown sources. If you include a testimonial, the reader should recognize the name. 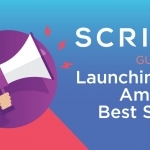 For more guidance on getting good blurbs, check out the guide we wrote. Do most books need it: No—testimonials are nice to have, not a necessity. An illustration on the left (or verso) side of the page facing the title page on the right side (or recto). Originally, the frontispiece (from the French word frontispice) was purely decorative, using architectural elements such as columns and pediments, and went on the title page. Over time, the frontispiece moved to the verso page and evolved to be more illustrative and informative, giving readers a clue to a book’s themes or the time period in which it was written. Some books, including biographies, used a portrait of the author as the frontispiece. Why you might need it: If you want your book to look like an old book. A frontispiece is common in classic books, but not today’s books. Do most books need it: No. This page has your title, subtitle, and byline. Why you might need it: Same as before—this is a customary part of every book. Do most books need it: Yes, all books do. Copyright year: The year the book was published. Copyright owner: In almost every case, this should be you, the author. Publishers should not try to take your copyright or publish the copyright in anyone’s name but yours. Copyright statement: This boilerplate text is mainly a formality, but many books include it. Here’s an example: All rights reserved. No part of this publication may be reproduced, distributed, or transmitted in any form or by any means without the prior written permission of the publisher, except in the case of brief quotations embodied in critical reviews and certain other noncommercial uses permitted by copyright law. Publisher information: In conjunction with the copyright notice, publishers will include their name, an email address, and a website to request permission to reproduce the book. 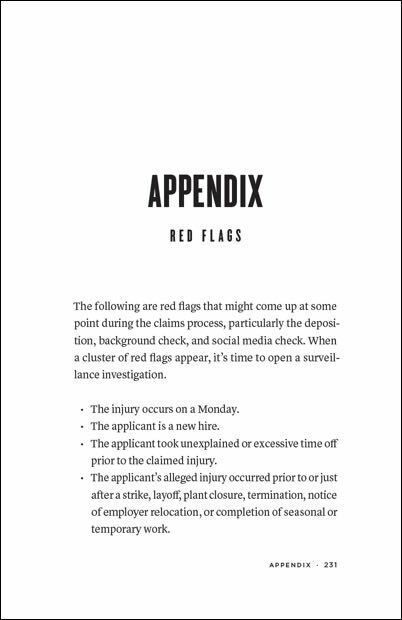 They might also include ordering information and trademark notices for their name or logo. Some parts of this book have been fictionalized in varying degrees, for various purposes. This book is not intended as a substitute for the medical advice of physicians. The information in this book is meant to supplement, not replace, proper football training. Library of Congress Control Number (LCCN): A unique identification number the Library of Congress assigns to titles it’s likely to acquire. Librarians use the LCCN to locate a specific Library of Congress catalog record in the national databases and to order catalog cards. Your publisher must apply for this number in advance of the book being printed through the Preassigned Control Number Program (PCN). After publication, a “best edition” of the book (either paperback or hardcover) must be sent to the Library of Congress. Self-published books, ebooks, and books published outside the U.S. aren’t eligible to receive an LCCN. Cataloguing-in-publication data: Also known as CIP data, this block of text includes the bibliographical information created by the Library of Congress prior to a book’s publication. It is an abbreviated version of the machine-readable cataloging (or MARC) record found in the Library’s database that is distributed to libraries and book vendors. For examples of what a CIP data block looks like, click here. ISBN: The International Standard Book Number is a 13-digit code that identifies the registrant, book title, format, and edition. That means you’ll need separate ISBN numbers for each format of your book (hardcover, paperback, ebook) and a new ISBN for each edition you publish. ISBN numbers are used by every party involved with ordering, listing, selling, and stocking your book: publishers, booksellers, libraries, internet retailers, and other links in the supply chain. A traditional publisher will apply for an ISBN on your behalf. If you’re self-publishing, you can purchase one through an ISBN agency like Bowker. 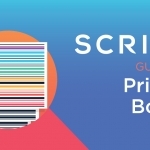 Place of printing: List where your book was printed. 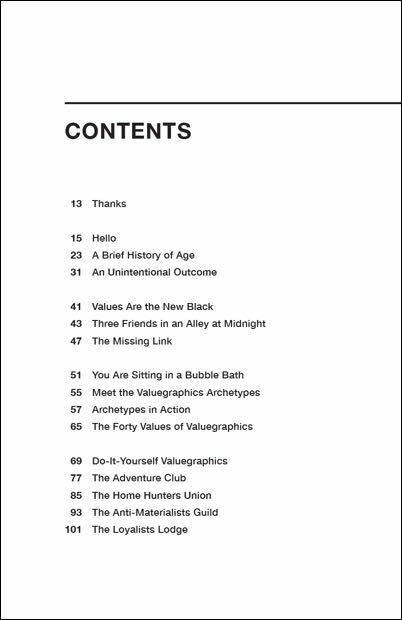 Edition number: For 2nd edition and beyond, list the edition number here or on the title page. Printer’s key: A long-held convention of book printing, this seemingly random string of numbers near the bottom of the copyright page is used to indicate the printing history. Different printers have different conventions around the printer’s key, but the same intent. Credits: It is common (but not required) to give credit on this page to your cover and interior designer, illustrator, editor, proofreader, photographer, indexer, or production manager. Why you might need it: You don’t need a copyright page, as you own the copyright for your book when you create it. Since it’s your intellectual property, copyright law automatically applies. A copyright page is helpful to identify the copyright owner. Do most books need it: Yes. A book dedication is a device that some authors use to bestow a high honor on a person (or small group of people) they want to praise or otherwise spotlight. 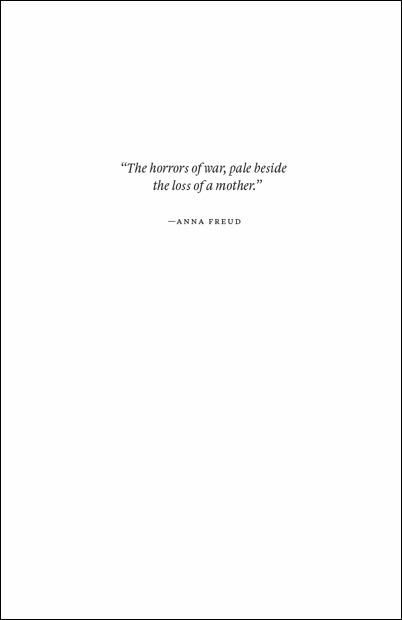 The dedication page goes in the very front of the book, after the title page. Why you might need it: Do you want to thank someone who supported you while writing the book, or call out a person who had a seminal impact on your work? You can dedicate the book to them. There’s no formula for a dedication, other than keeping it short and sweet. For more detail, read our post on writing book dedications. Do most books need it: No, although many books have a dedication. A short quotation that typically faces the table of contents or the first page of the book. Epigraphs can also be used to lead off chapters. Be sure to attribute the epigraph to its source. 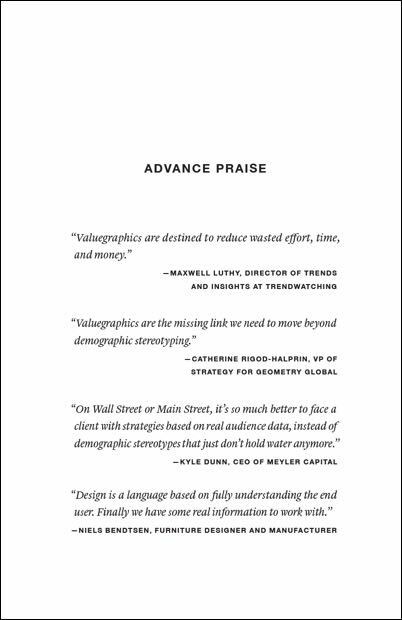 Why you might need it: Done right, epigraphs hook the reader and prep them to dive into your book. 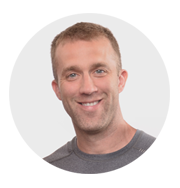 This page lists each of your chapters by title and includes the page number where they begin. If your book has sections, the section title should go above the chapters in that section. The designer adds this page during layout once they know the page numbers for each chapter. Why you might need it: To help readers navigate quickly to certain chapters. Do most books need it: Yes, all books have them. Similar to a table of contents, this list includes the page numbers for your book’s illustrations. Why you might need it: This page is useful only if your book includes illustrations that are critical to understanding your book’s content (e.g. highly technical or science-focused books). Most books use illustrations as visual aids that add context but aren’t critical for readers. If you’re in the first group, give your designer a list of illustrations and they’ll generate this page and the corresponding page numbers during layout. The second group can skip this section. This page lists your tables and their corresponding page numbers. Why you might need it: Only if your tables are fundamental to understanding the book’s content. A list of commonly used abbreviations in your book, alphabetized by the abbreviation (not the spelled out words), and including the page number where the abbreviation is first used. A chronology is a timeline of events that are covered in your book. Why you might need it: If your book uses abbreviations the reader is unfamiliar with, or if you include dozens of abbreviations, this page will help the reader keep things straight. The same is true with the chronology. If your book covers several time periods or includes multiple dates, the reader can quickly reference the chronology if they get confused. You should include these parts in the front matter if they’re critical to the reader’s understanding of your book. If they’re simply meant as reference points, move them to the back matter. A second instance of the half title page used at the end of the front matter. 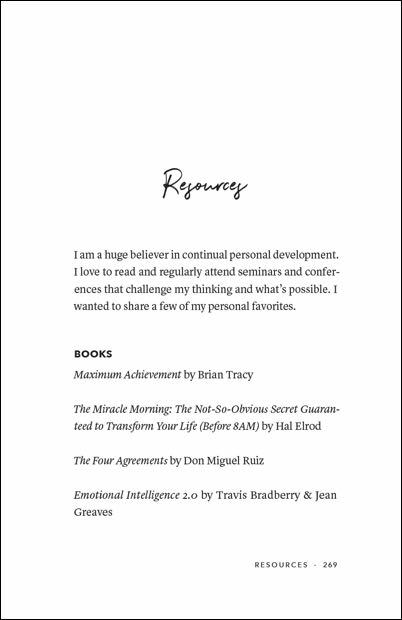 Why you might need it: If your front matter is lengthy, a designer might add a second half title page to the front of your main text. Typically it’s followed by a blank page or an epigraph. 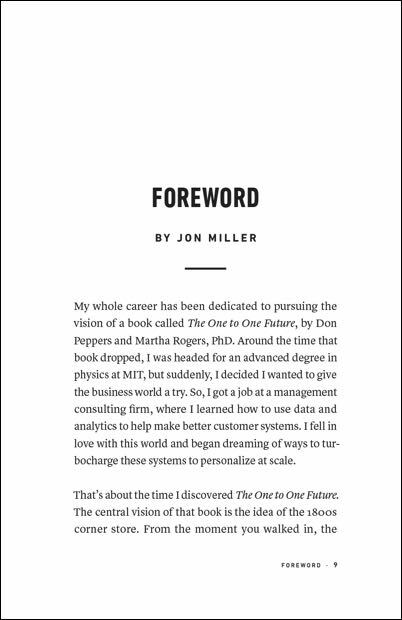 A foreword is an introduction that’s written by someone other than the author. The foreword author doesn’t have to read the book, nor do they have to write the foreword themselves. 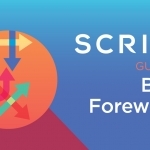 We wrote the guide on book forewords, and is worth the read if you’re considering including one. Why you might need it: Most books don’t need a foreword, but there are two reasons to include one. First, to confer status and credibility on you, the author. If this is your first book, having an expert or well-known authority write your foreword shows readers you should be taken seriously. The second reason is to provide context and background for the reader. A foreword explains why readers need your book, and says things about the book that you cannot. A good foreword should confer credibility and provide context. At the very least, it needs to do one of these jobs. If it does neither, it shouldn’t be included in your book. 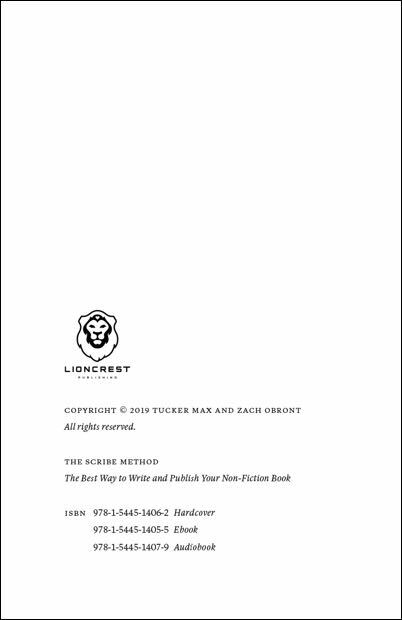 A preface goes after a foreword and before the introduction. 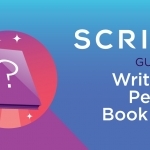 It’s your chance to talk directly to the reader about why you wrote the book, what they’ll learn, and why it’s important. 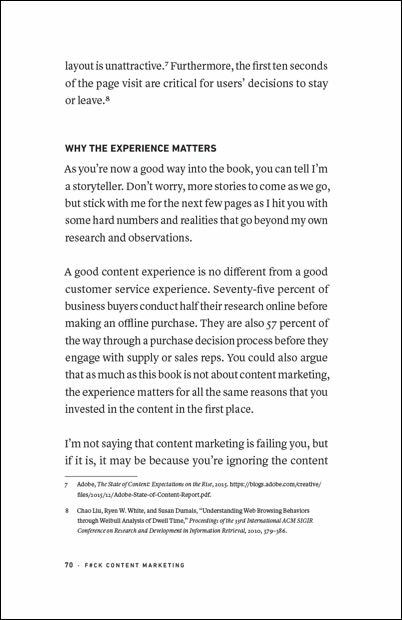 Why you might need it: Unless your preface provides critical insight for the reader before they dive into your content, or otherwise enhances their reading experience, you don’t need one. What Goes In The “Back Matter”? The back matter comes after your book’s content. It’s comprised of supplementary material that enhances the reader’s experience, some of which might be relevant for your book. 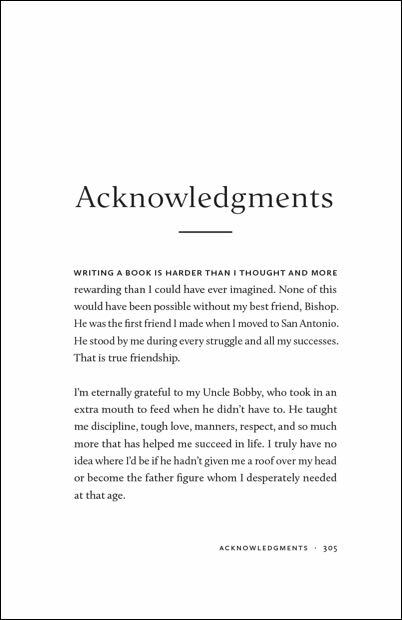 In the acknowledgments, you recognize and thank everyone who helped you with your book. It’s a way to display your appreciation to them in a public and permanent forum. Don’t worry about length. You may only write one book in your life, so take as much space as you want to thank everyone. You don’t want to leave someone out for the sake of length. If you need help writing your acknowledgments, check out our guide to writing book acknowledgments. 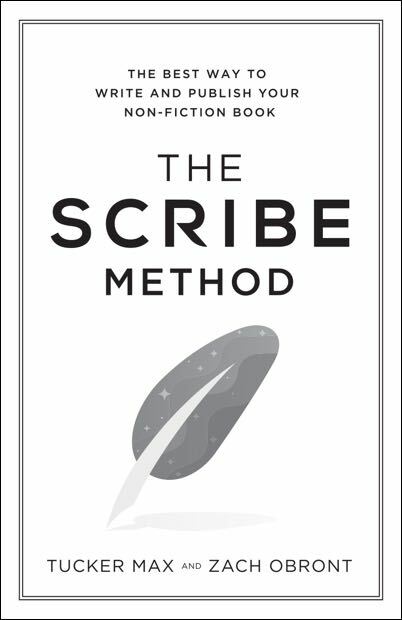 Why you might need it: Writing a book is a group effort. Whether it’s family, friends, colleagues, mentors, editors, agents, publishers, or contributors—this is your chance to say thanks. 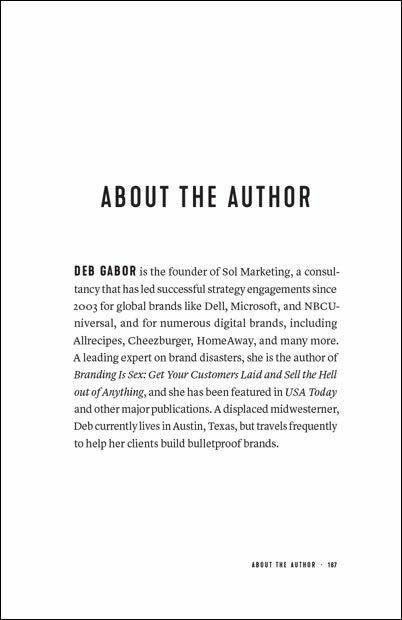 Being named in the acknowledgments of your book will make a big impact on people. If you can write something meaningful for them, you should. If you can’t, it’s OK to skip this section. Do most books need it: No, although most books have acknowledgments. An appendix provides additional content that is useful to the reader but would have disrupted the flow of the chapter where it was referenced. In biographies or memoirs, an appendix can include original materials like photos and letters that add richness to the story. You can have different appendices for different types of information. Why you might need it: To supplement what the reader learned in the main book text. A postface is like a preface in that it speaks directly to the reader, but unlike the preface, it appears at the end of the book, usually as part of the appendices. Why you might need it: To offer the reader a comment or explanation that is relevant to the text, but would have confused them if it had been included in the front matter. 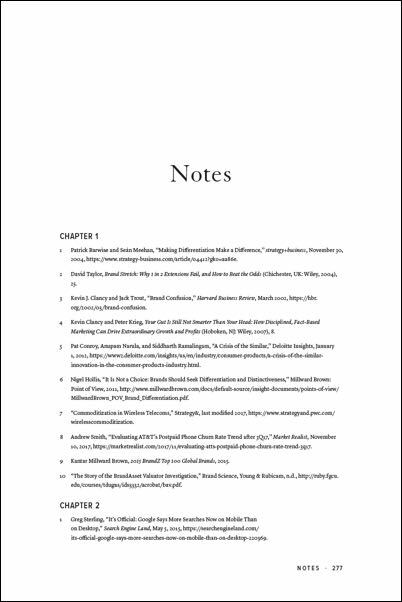 Also called endnotes, this is a list of notes, arranged by chapter, that further explain material in your book’s main text. Unlike footnotes, which appear at the bottom of the page where the reference is made, endnotes get their own section in the back matter. Notes and Appendix are very similar, and you probably don’t need both. The only difference—and this is debatable—is that an Appendix tends to be more formal research, and you can have several Appendices, whereas Notes tend to be more informal, and you only have one Notes section. Why you might need it: To expand the ideas in your book or cite your sources without disrupting the flow of the text. If your notes are longer, or are relevant but not essential to the reader’s understanding of the main text, use endnotes to avoid distracting the reader. Unlike endnotes, footnotes appear at the bottom of the page where the reference is made using a superscript number (like this¹) after a word or at the end of a sentence. Why you might need it: Footnotes are used to add an interesting comment that doesn’t relate directly to the sentence being referenced, to let readers know where you got certain material from, or point them toward resources so they can learn more about the topic being referenced. The key difference between footnotes and endnotes, aside from the placement, is that footnotes are used to deliver information the reader needs to know while reading the book. Since footnotes interrupt the flow of the main text, they need to be important. If the information is relevant but not important, cite it using an endnote. Do most books need it: No, unless it’s an academic text. 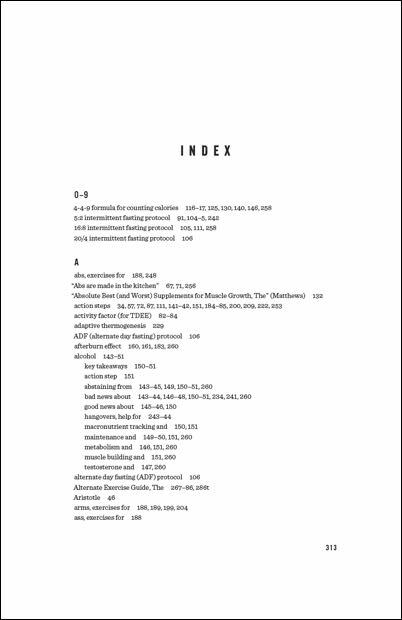 A list of the works cited in your book, formatted using the style guide most appropriate for your book. Most books use the Chicago Manual of Style, but scientific books tend to use APA. Why you might need it: To have the proper citation of other work, so readers can look it up. 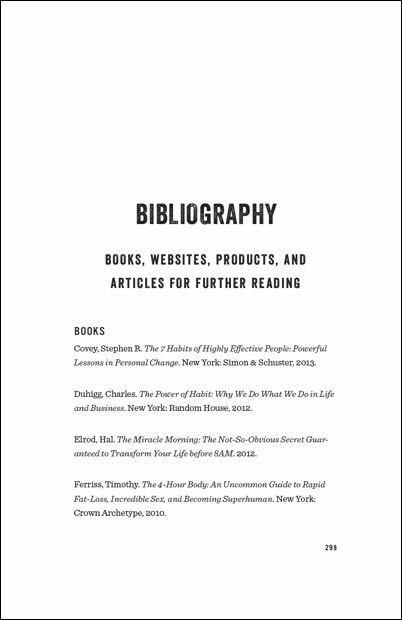 Basically, if you make a claim, and want to back it up with evidence, a bibliography is the common place to put all these references. Do most books need it: If you cite other works in your book, yes. This is where you acknowledge if you reproduced other copyrighted works in your book. 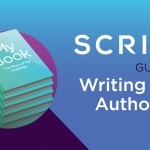 Why you might need it: If you were given permission to use the copyrighted work of another creator, such as a song, book excerpt, or artwork, attribute credit to the creator in this section. Do most books need it: Only those that include copyrighted material requiring attribution. An alphabetical list of terms used in your book and their definitions. Why you might need it: If you use terms that are not generally known, or coin new terms for the book. An alphabetical list of important terms used throughout your book. 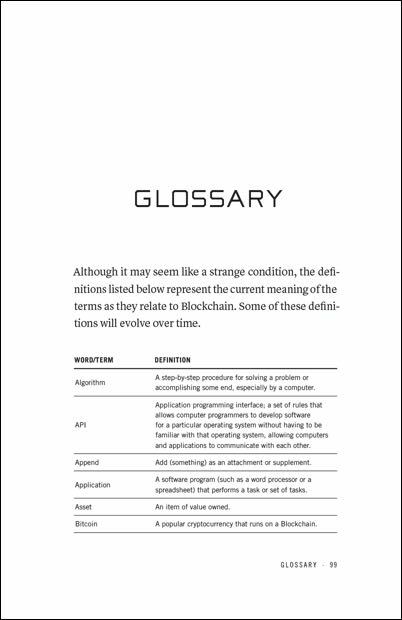 Unlike a glossary, definitions are not included, but rather the page numbers for every significant instance of that term. An index does not include every mention of a term because that kind of cumbersome list would be of little use to the reader. As such, don’t try to do this yourself or use a computer-generated list. An experienced indexer anticipates the reader’s needs and creates an accessible list. Why you might need it: To provide a reference point for your book’s most important subjects. A list of anyone who helped you with research or contributed content to your book. 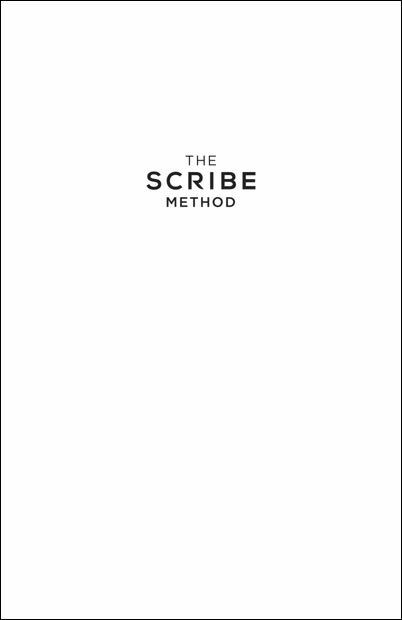 Why you might need it: This is different from the acknowledgments in that here, you’re giving people credit for contributing their ideas to the book, not just for assisting you with the process. Here’s an example: if your book is a collected work where each chapter was contributed by someone, list those contributors by name here and include biographical information. As the person with the idea who curated and edited these contributions, your name will go on the cover, but those contributors should definitely be credited in this section. Do most books need it: Only if your book has contributors. A list of organizations, associations, websites, books, podcasts, publications, and other sources of information that allow the reader to learn more about your subject. Why you might need it: The resources section is your opportunity to share your sources of inspiration, those influences that molded you and shaped your book, or that you know would benefit readers who are hungry for more knowledge after they finish reading. It’s helpful if you have experience with these resources, but it’s not a requirement. If you’re already working on another book, you can use this section (also called “Author Ads”) to give readers a taste of what’s to come with a description of the book or even an excerpt. Why you might need it: To build anticipation for your next book and get readers excited to buy it. An expanded look at the author’s life and other works. Unlike the short author bio that adorns your book cover, you can go into much more detail about yourself here. Most about the author sections are written in third person. Why you might need it: This is your chance to remind readers of your previous works (or upcoming books) and include a call to action to engage with your other content: websites, online courses, one-on-one coaching, podcasts, training, speaking engagements, and more. Do most books need it: No, although most books have one. As you can see, most of the front and back matter is either irrelevant for your book or can be outsourced to a third party such as a designer, indexer, or publisher. Don’t get bogged down when it comes to the parts of your book outside the chapters. 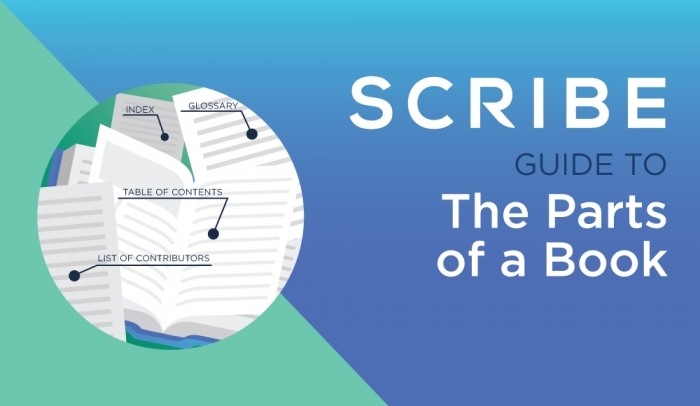 Your content determines your book’s success, not whether it has an appendix or a preface. Save this image, print it out and circle the parts of the book that you think you need to include in yours. Remember, only add in what is essential to the reader and supporting the book’s content. How Long Should a Book Be And Do Length & Word Count Matter?